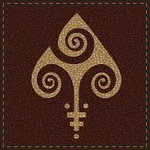 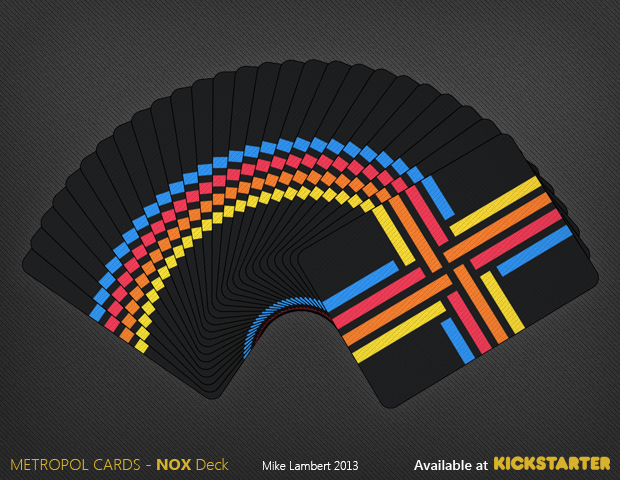 ← Mythical Gods Card Deck by Marci Brinker on Kickstarter… Again! 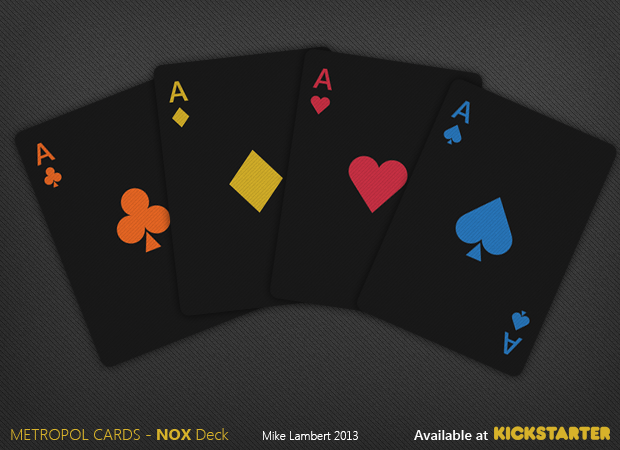 A custom deck of playing cards designed by the Canadian 3D artist, graphic designer, video game developer and long-time poker fan, Mike Lambert. 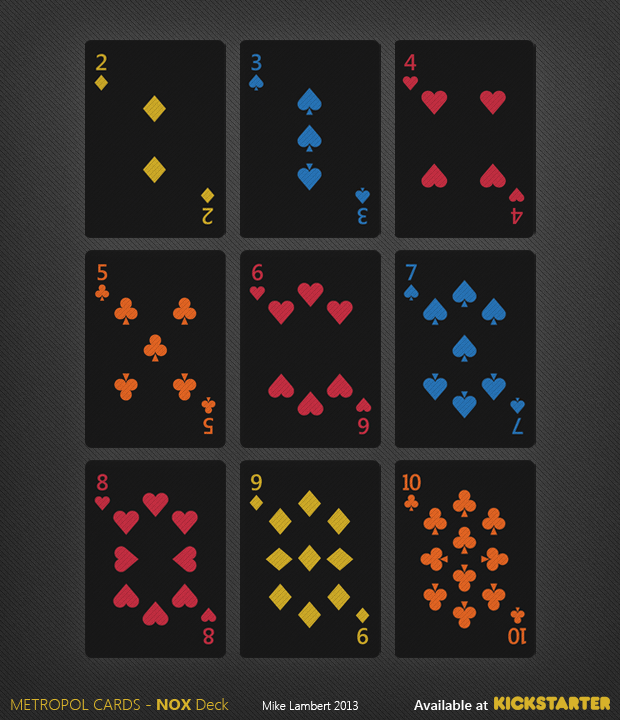 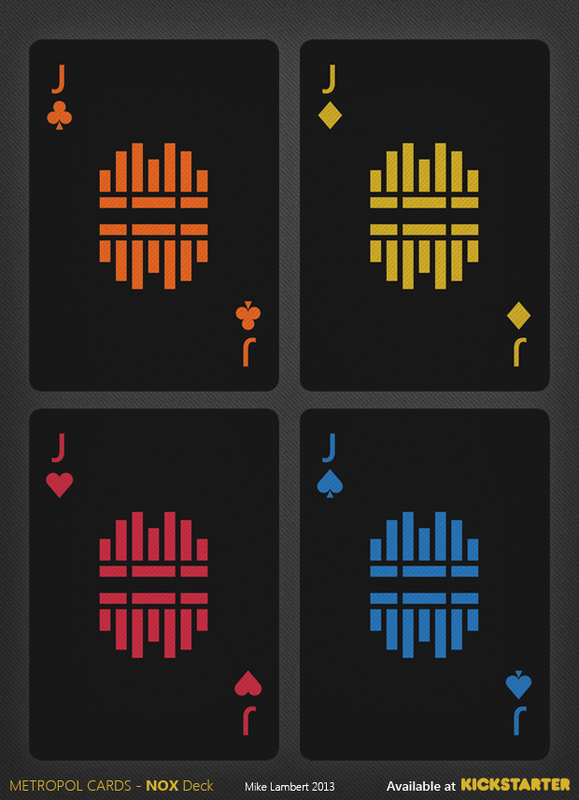 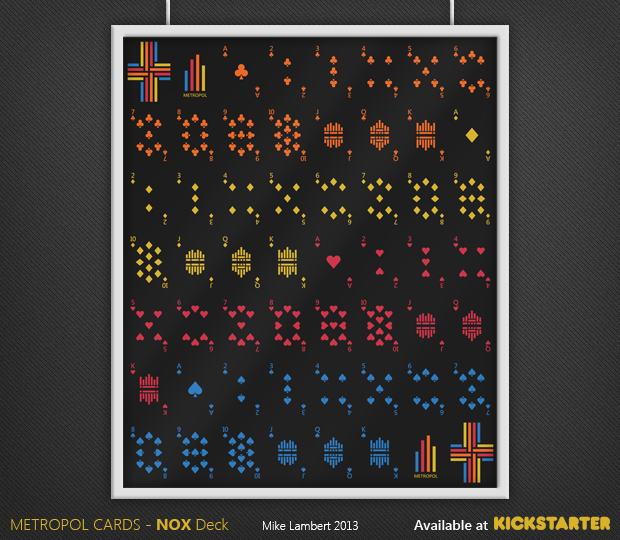 Playing cards were designed with a modern and minimalist flair. 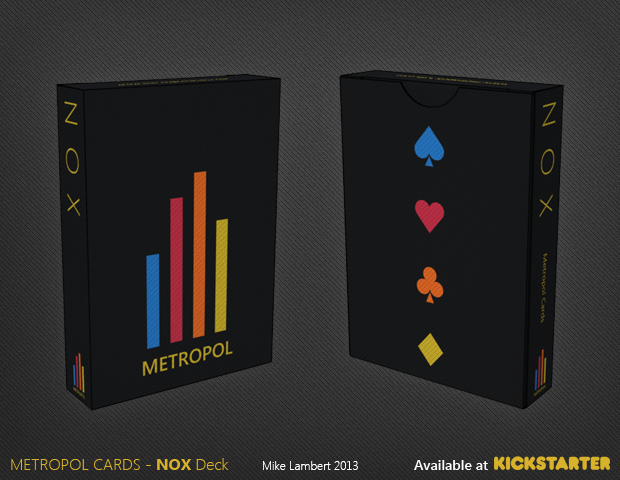 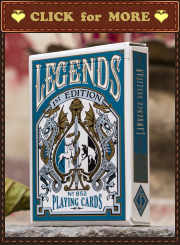 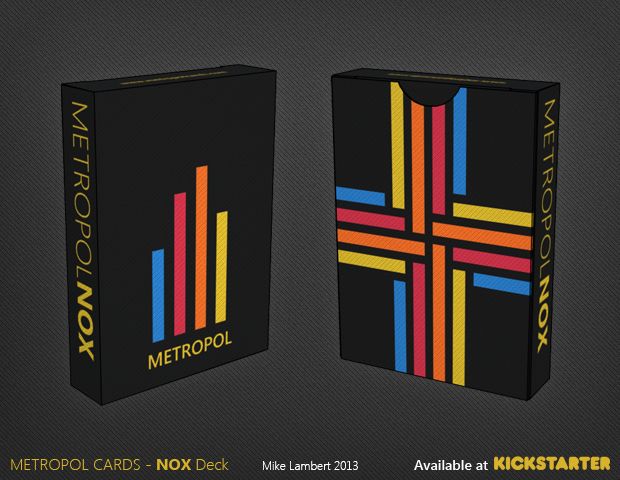 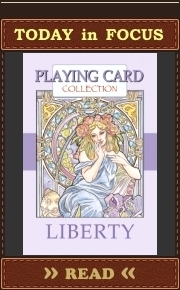 The deck is planned to be printed by USPCC.